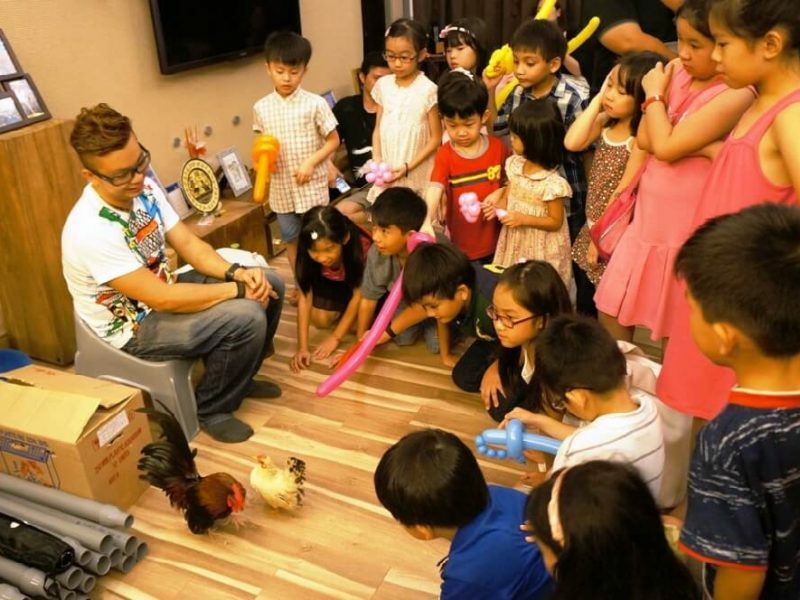 Animals are always a huge attraction at carnivals or corporate family day events, particularly those held in urban areas in Malaysia where chances to touch and play animals are scarce. DFD Creations can bring a mini petting zoo to your event. Our petting zoos can be customised to your event. 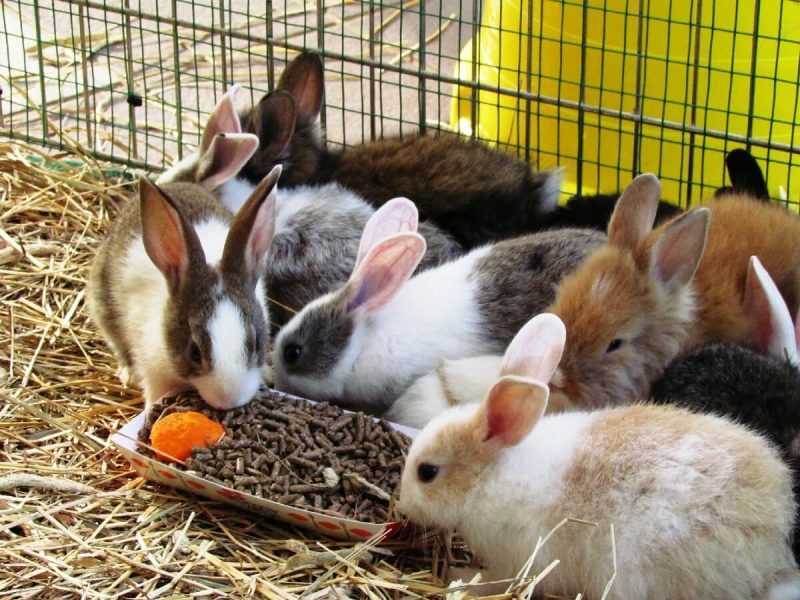 For example, we have cute and furry rabbits (among others) for the children to pet and feed. Exotic animals (e.g. snakes) can be presented for educational events. We also provide animals for your advertising needs and photo shoots. 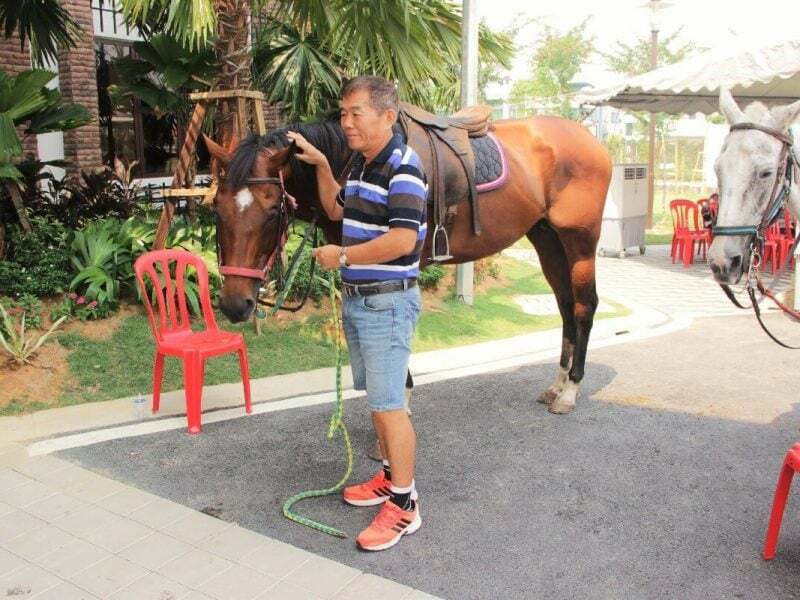 Apart from mini petting zoos, we are also able to organise pony rides. 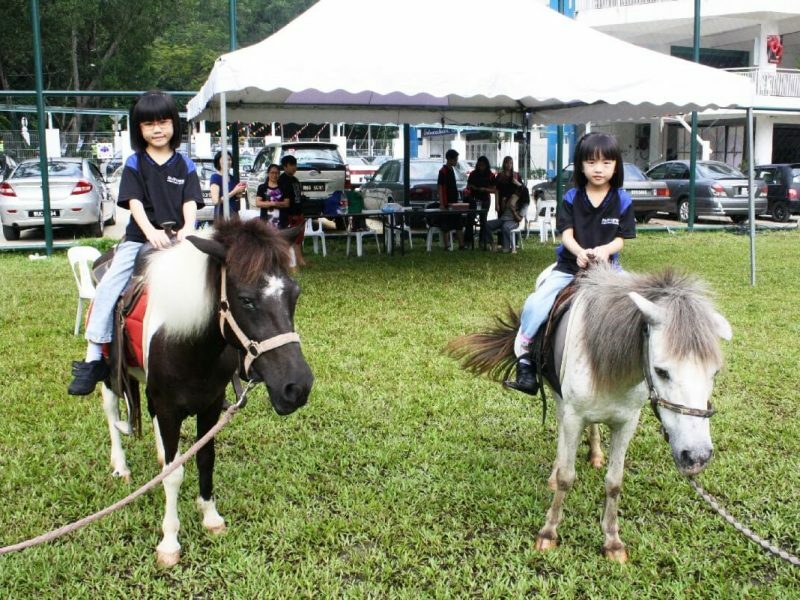 Bringing these pony rides AND a petting zoo to your child’s birthday party or your corporate familyevent will make a huge and memorable impact on your guests.